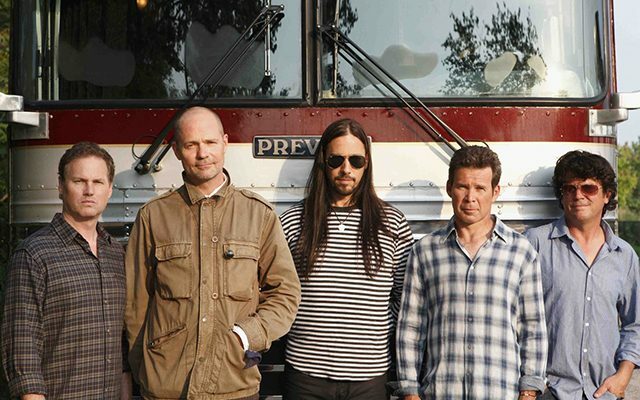 Critically acclaimed for over two decades, The Tragically Hip have remained at the heart of the Canadian music scene by evoking a strong emotional connection between their music and their fans. 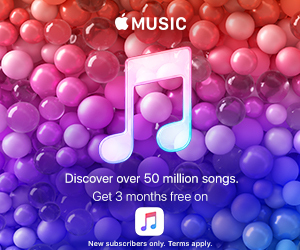 A five-piece group of friends including Rob Baker, Gordon Downie, Johnny Fay, Paul Langlois and Gord Sinclair, who grew up in Kingston, Ontario, The Hip has achieved mass popularity with over 6 million albums sold in Canada alone as well as 31 JUNO Award nominations and 11 wins. The Tragically Hip is currently on a cross-Canada tour promoting their latest release, In Between Evolution.